Shortly following World War II, a wide interest in skin and scuba diving developed in the United States. 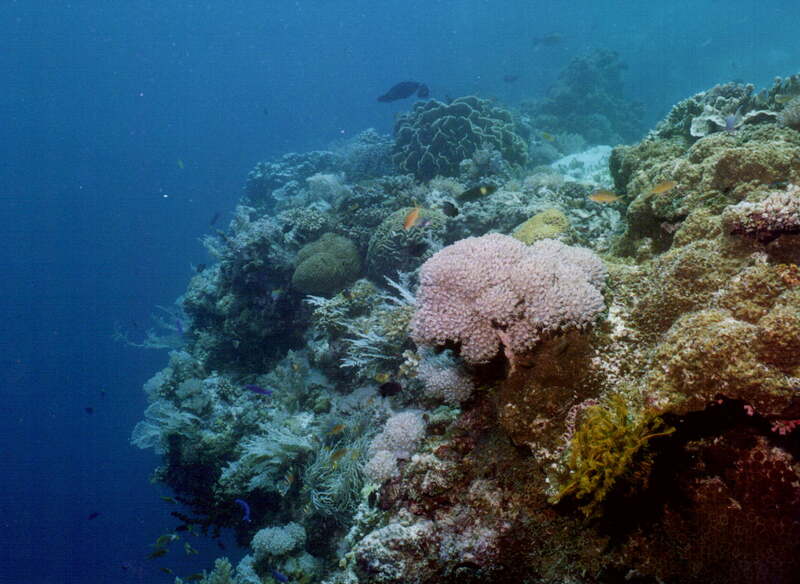 Small independent groups of divers sprang up in organized clubs all over the country. In 1954, a group of YMCA, Red Cross, and National Academy of Sciences experts encouraged the Council for National Cooperation in Aquatics (CNCA) to take a look at the safety aspect of this engaging and rapidly growing activity. Material was outlined with a view toward setting up a course inclusive enough to produce capable performance in those who elect to participate in this recreational activity. Through the winter of 1954-1955 a test course was directed by Bernard E. Empleton using this outline. The material used in the course was then published as a textbook in 1957 under the title, "The Science of Skin and Scuba Diving". This text became "The New Science of Skin and Scuba Diving" in the second edition and ultimately went through six editions used by many agencies for over 15 years. The YMCA, through Mr. Empleton, then developed its own course of instruction and in 1959 adopted its own program and certified the first YMCA Scuba diving instructors. This program was the first nationally organized course in the field. In 1972, the National Board of YMCAs to hired a full-time scuba director and established a national scuba headquarters in Atlanta, Georgia. In 1976, the YMCA SCUBA Underwater Activities Program was established. This National Center for Underwater Activities was dedicated February 18, 1977 and the Center provided administrative and technical support while advancing the area of continuing education for recreational skin and scuba divers. The Center also conducted a sophisticated program of research and development and operated an underwater college for divers and those from other agencies including the U.S. Army Special Forces and the U.S. Corps of Engineers divers. Scuba instructors from all over the country participated heavily in the program. The YMCA SCUBA Program recognized the need for a lifesaving course designed for scuba divers. In late 1977, a committee was convened to consolidate the technology for Scuba Lifesaving and Accident Management (SLAM) into a practical and concise package. The first book of this type in the scuba industry was published in November, 1978 through the combined efforts of several agencies. In early 1980, the YMCA SCUBA Program achieved a unique status when the World Underwater Federation (CMAS - Confederation Mondiale Des Activities Subaquatiques) granted equivalency to YMCA SCUBA instructors and divers. This distinction positioned the YMCA as part of the world's diving organization composed of some 12,000 diving clubs, 65 National Federations, and 3.5 million divers. In mid-1985, the YMCA became part of a national committee to develop Instructional Standards and Minimum Course Content for Entry-level SCUBA Certification. On September 1, 1986, the standards were finalized and approved by the major United States certification agencies. YMCA SCUBA became an active member of the Recreational Scuba Training Council (RSTC) which is the secretariat to the ANSI SCUBA Instructional Standards. As the YMCA program approached its 50th year, YMCA of the USA made a decision to sunset the program, thus ending the involvement of YMCA in scuba. After the YMCA announcement, a group of former YMCA Scuba instructors led by Tom Leaird, made a decision to begin a new agency with no connection to the YMCA. 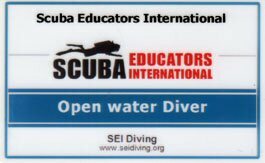 The group organized a new agency, Scuba Educators International, to continue the tradition of excellence.